Thank you for being loyal readers! To show our appreciation, 85 of your favorite romance authors have come together to offer a book for FREE. Download one or all. Who knows… maybe you’ll find your next favorite author. TWISTED is FREE for 5 days only. It’ll be going back to its regular price of $2.99 on February 10, 2017! Pick from 57 Romance Novels or enter to win a Kindle E-reader or one of three $25 Amazon Gift Cards! I’m sorry… Did you say free?! Oh, yes. We’re doing it again! 54 Romance Authors are offering their blood sweat and tears… FREE for a limited time! What book am I offering to you? TOUGH LUCK (A Forbidden Romance). 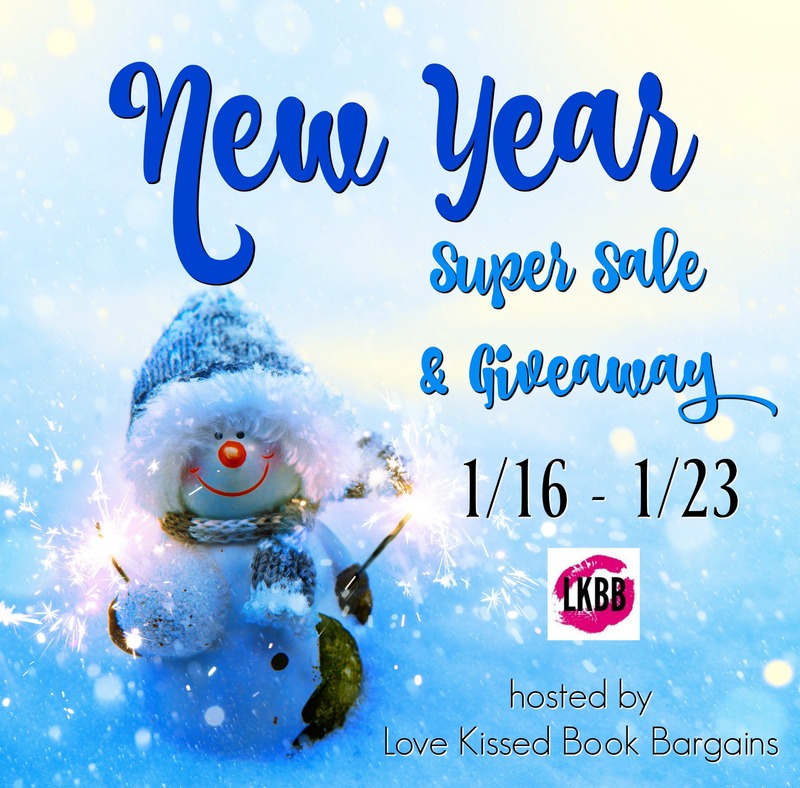 If you have enough books on your ereader–come on now, is there ever enough?–skip right to the bottom of the steals on the Love Kissed Book Bargains page to enter our giveaway! This month 55 romance authors have gotten together–myself included–to bring you this amazing giveaway. We are offering you lots and lots of free e-books. Many of them are FREE for a limited time, so go see if there’s something there that interests you! Don’t need anymore freebies for your overloaded kindle? You’re in luck. Us authors have pooled our funds to offer an awesome giveaway! Enter to WIN A KINDLE and Amazon Gift Cards just for subscribing to our newsletters or following us on social media. This month a simple LIKE on my Facebook page will get you an entry to win. Already LIKE my page? Go get your free entry! You’ll have to scroll to the bottom of the FREE FOR ALL page to find the giveaway, and you have to enter if you want to win. 50 Free Books? Oh My! You heard me right. 50–yes 50!–romance authors have gotten together for this amazing giveaway. We are offering you lots and lots of free e-books. Many of them are FREE for a limited time, so go see if there’s something there that interests you today! Did you know my paperbacks are now available at the Tilbury Arts Centre at 5 Queen St N in Downtown Tilbury?! They are! Books and original artwork make great gifts. Support local by shopping Downtown Tilbury this holiday season! FALL IN DEEP with these 59 romances while you still have the chance!!! Many of the offers are for a limited time, but I’ve partnered up with 38 other romance authors to offer some pretty amazing prizes for those who do participate! Make sure you scroll through all the sales to find the special prizes at the bottom. Getting together for a huge event like this is how we can thank our loyal readers in a big way. Enter to WIN A KINDLE or for Amazon Gift Cards just for subscribing to our newsletters or following us on social media. It’s a small price to pay for this huge opportunity, but it ends October 31, 2016, so act today! Bonus: If you’re already subscribed to my newsletter, you get a FREE entry!!! Get Your Cheap Thrills Today!